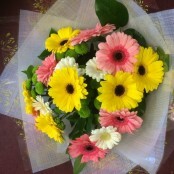 Make your apologies with a bouquet of flowers. 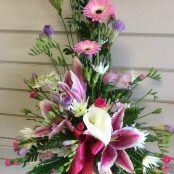 Tastefully arranged, we will include the best blooms of the day. 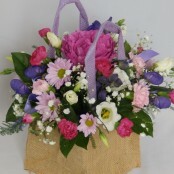 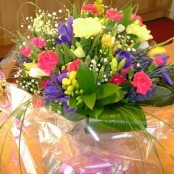 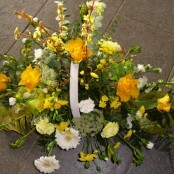 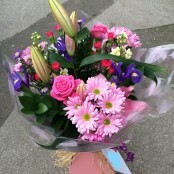 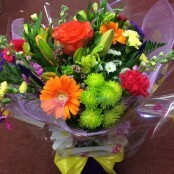 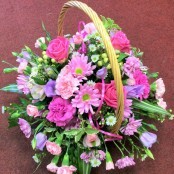 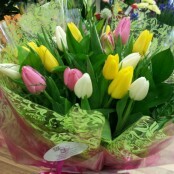 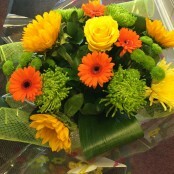 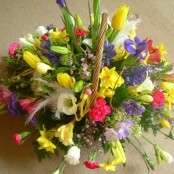 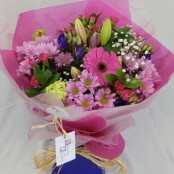 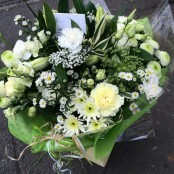 Let us know the recipients favourite colour selections and flowers. 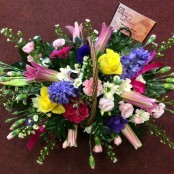 An urgent delivery can be completed same day in Derby - please be sure to order before 2pm. 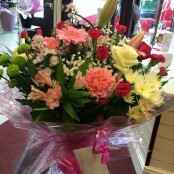 If its later, then please do still call us.